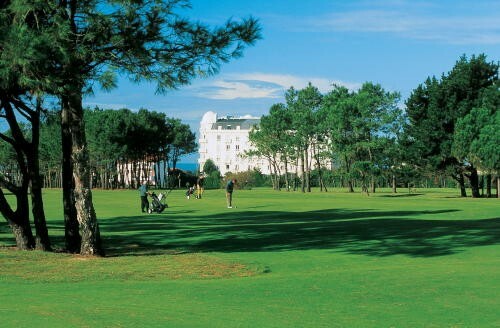 Designed and built in 1888 by the architect, Willie Dunn, the 18-hole Biarritz Le Phare golf course is set in the heart of the town amidst superb surroundings. 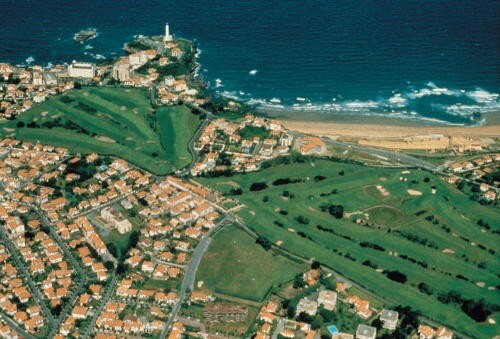 It remains not only an example of the history of golf in France but also bears the tradition of the origins of golf in the Basque country. 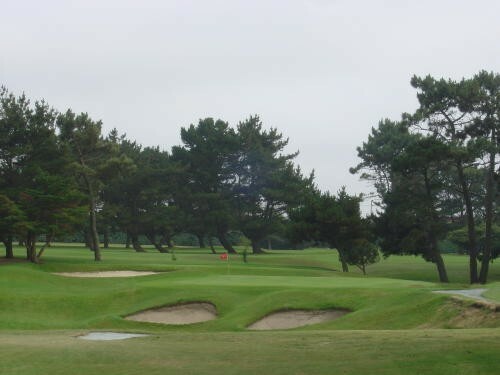 Throughout the years it has remained truly British, both technically and in its style by blending perfectly with the landscape. 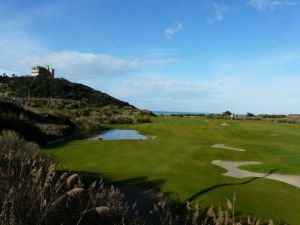 Situated between the mountains and the sea it offers excellent playing conditions throughout the year due to the particularly mild climate. 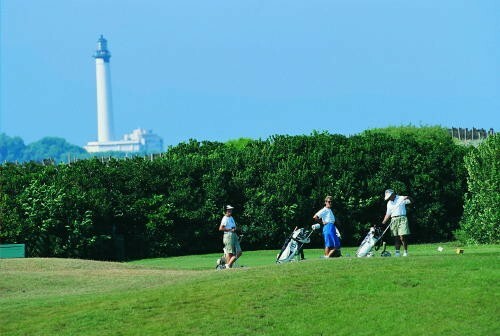 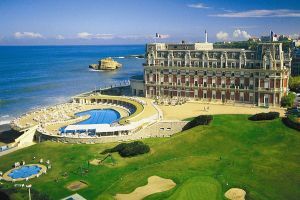 Golf de Biarritz Le Phare - On Request is not yet in our pool of Golf Courses for orders.